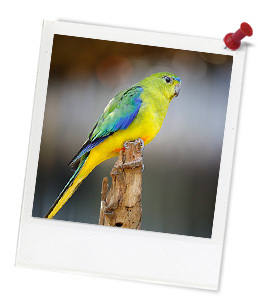 Quick summary: In this lesson, students investigate the role of conservation in zoos. They begin by exploring why we need to conserve living things and investigate conservation programs as having three key parts: 1. Breeding and release, 2. Reducing threats in the wild, and 3. Education and action. Students look at the Eastern Barred Bandicoot as a successful local conservation program and the Rhino Fund Uganda (RFU) as a successful international conservation program. Students then research an Australian animal involved in a conservation program and create a scientific poster based on their research. Students understand what conservation is. Students understand why we need conservation programs for some animals. 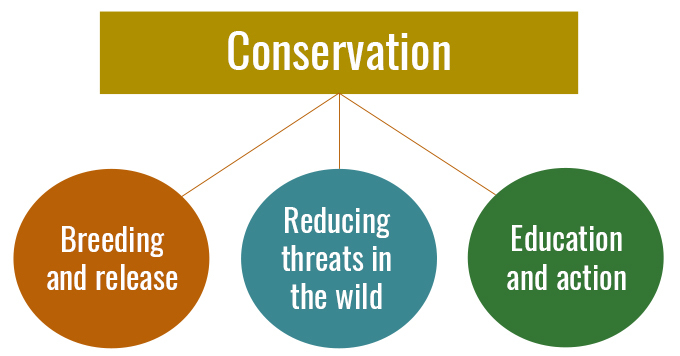 Students understand what the main features of a conservation program are. Level of teacher scaffolding: Medium – lead students in discussion, guide students through research and poster making activities. Resources required: Student Worksheets – one copy per student. A device capable of presenting a video to the class. Poster making materials. One printed copy of the Learning Journal for each student (or invite students to access the Learning Journal used in the Tuning In lesson). Exploring Conservation – Year 3 Questions. Exploring Conservation – Year 4 Questions. 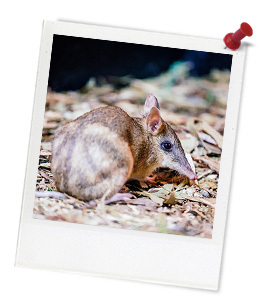 Keywords: Zoos Victoria, zoo, fighting extinction, extinction, animals, conservation, breeding, education, improving habitats, wolves, Eastern Barred Bandicoot. ... create a poster to present research. Thought Starter: How do you feel about visiting the zoo? Once complete, team up with a classmate to compare your answers. Spend some discussing your ideas and then record any new thoughts that you have in Column B. Some people believe that zoos should focus their conservation work on the big animals because those are the animals that people come to the zoo to see. Do you agree or disagree with this and why?